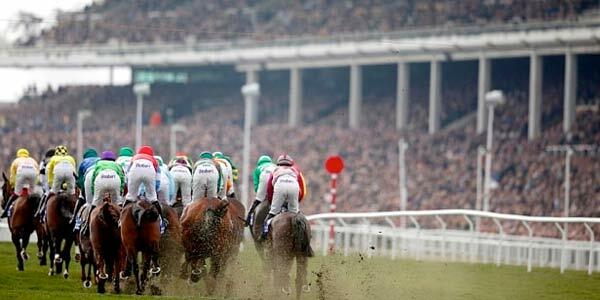 I just have two selections today, both from Cheltenham where the jumps season starts to get into full swing. My first choice is the Gordon Elliot inmate SWINGBRIDGE (2.00pm Cheltenham) who won nicely last time out and despite this being a better race should outrun his current odds, particularly with the benefit of having a recent run. My second selection is RED INFANTRY (3.45pm Cheltenham) for the Ian Williams yard. He runs today off a 5lb lower hurdles mark than chase mark and also has a useful 7lb claiming jockey on board. Ian Williams is a master at targeting particular races and that looks to be the case here.